Calcium has a structural role in the body, with about 99% of calcium being found in the skeleton. 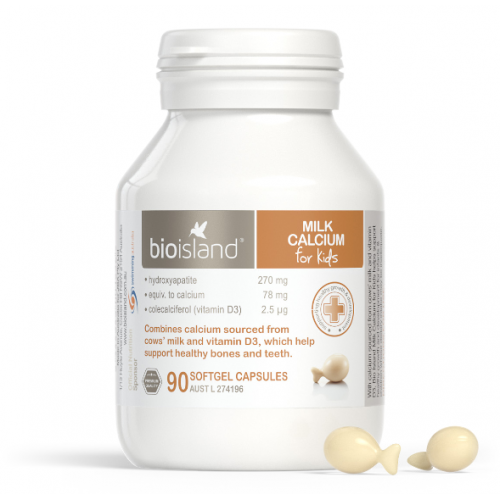 Calcium can support the development and maintenance of strong, healthy bones and teeth. 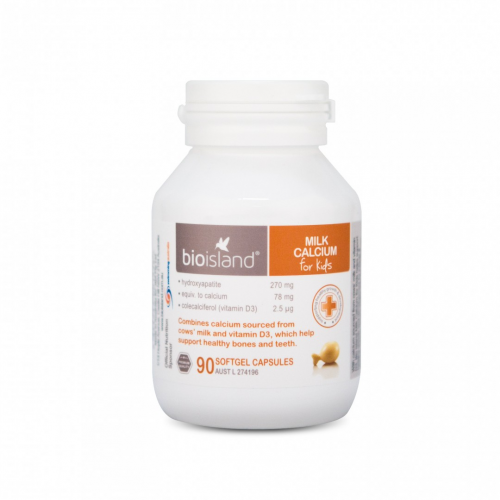 Bio Island Milk Calcium is suitable for use by young infants from the age of 4 weeks. 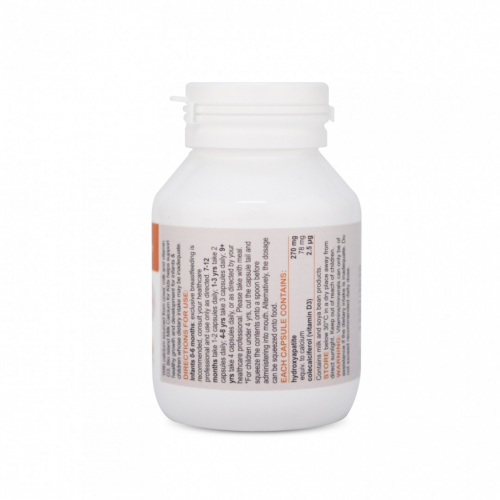 4-9 years take 3-4 capsules, or as directed by your healthcare professional. Please take with meal. Aptamil Gold+ AllerPro 1Mild to moderate cows' milk or soy protein allergy - 0-6 monthsIf your chil..
Aptamil Gold+ AllerPro 2Mild to moderate cows' milk or soy protein allergy - 6-12 MonthsIf your chi..
Aptamil Gold+ 1Infant Formula: 0-6 monthsYour baby goes through significant physical and mental de..
Aptamil Gold+ 3Toddler Nutritional Supplement: 1-2+ yearsIt is important to nutritionally support y..
Aptamil Gold+ 4Junior Nutritional Supplement: 1-2+ yearsIt is important to nutritionally support yo..